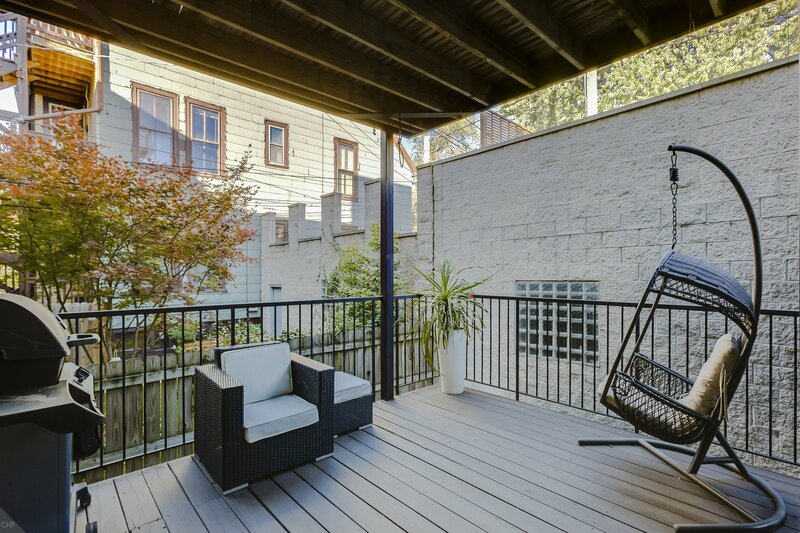 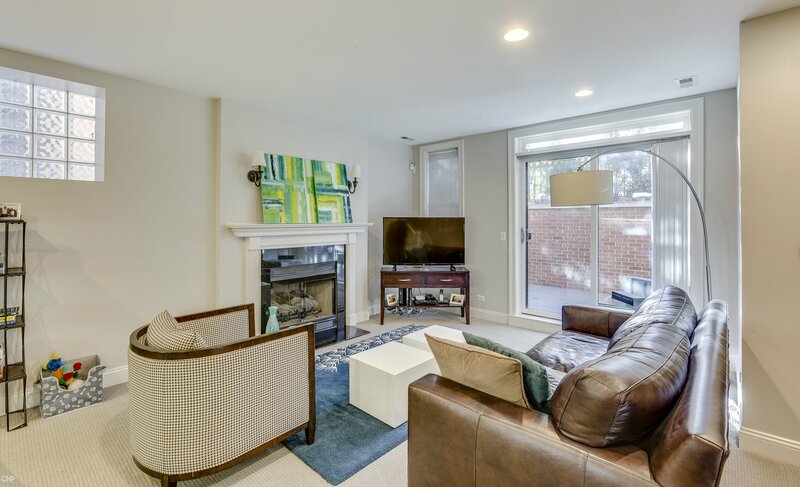 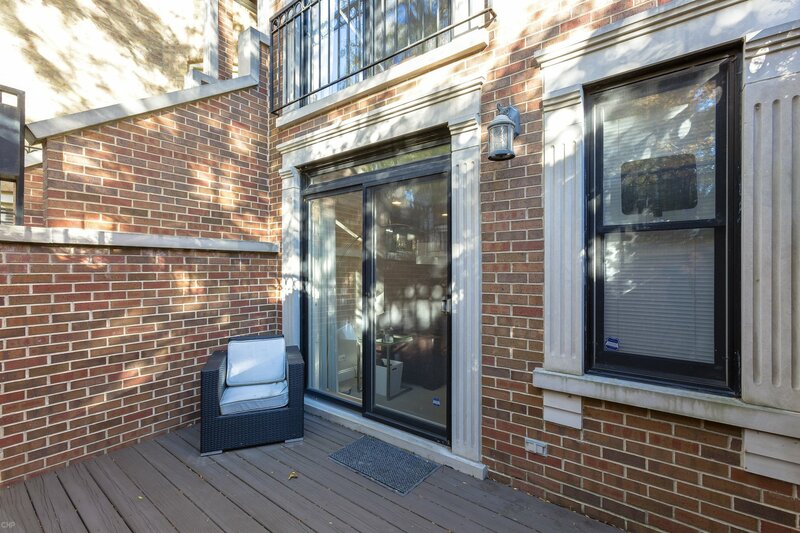 Sunny 4 bedroom, 3 bath duplex down on quiet street in the heart of Lakeview! 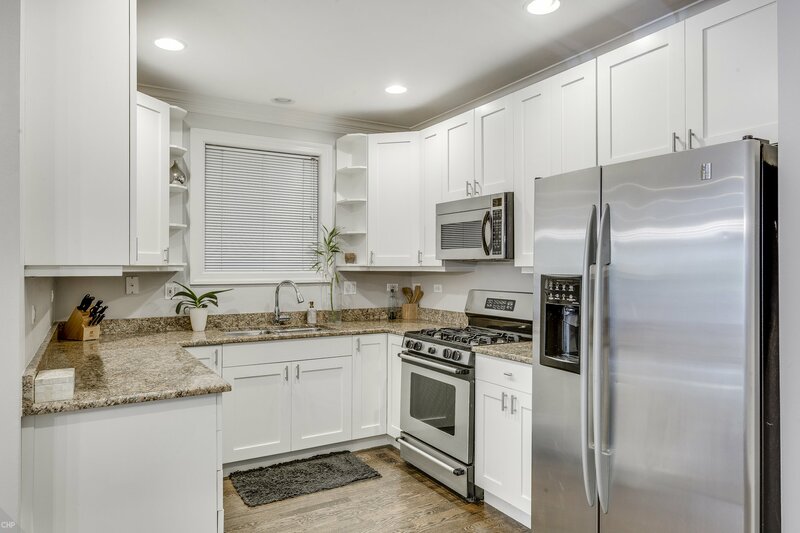 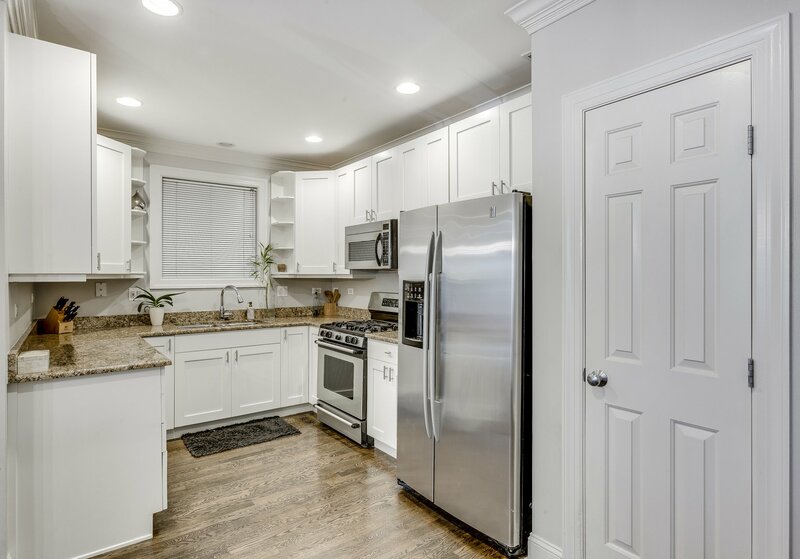 Open kitchen/living/dining with all stainless steel appliances, updated white cabinets, and fireplace. 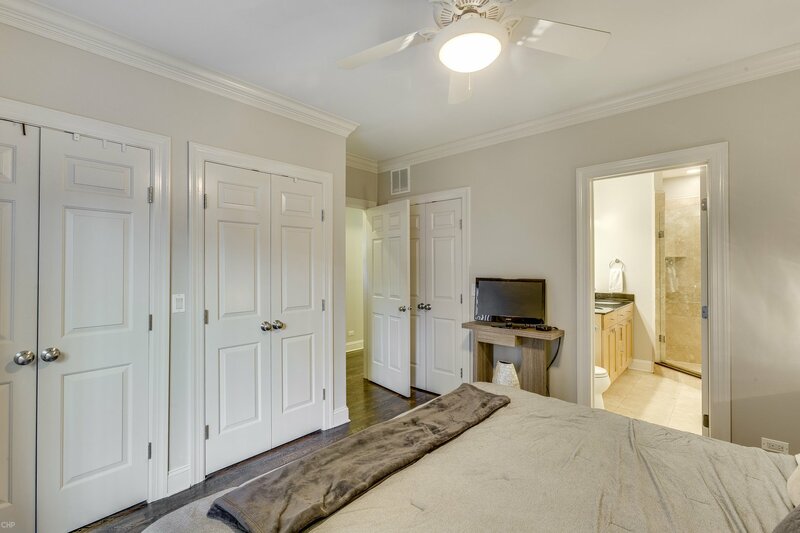 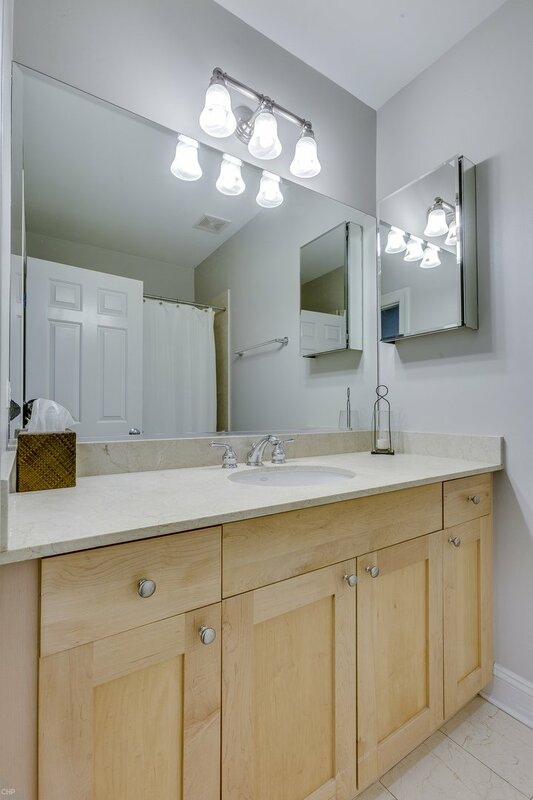 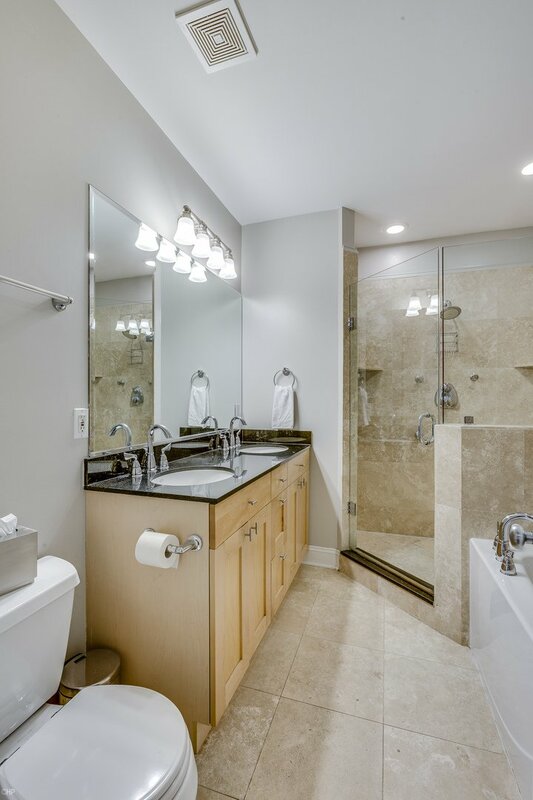 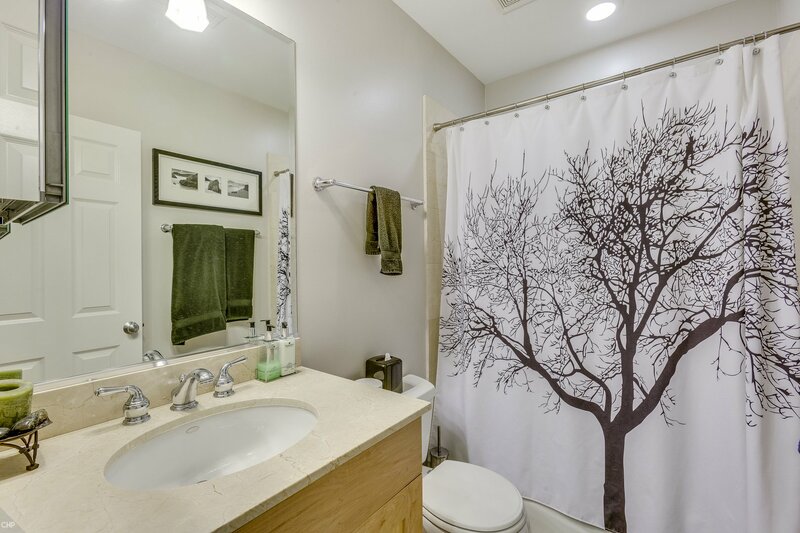 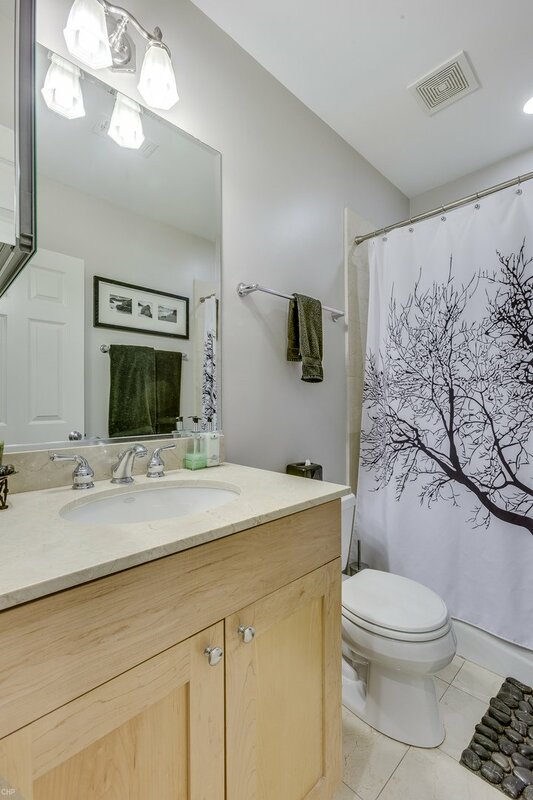 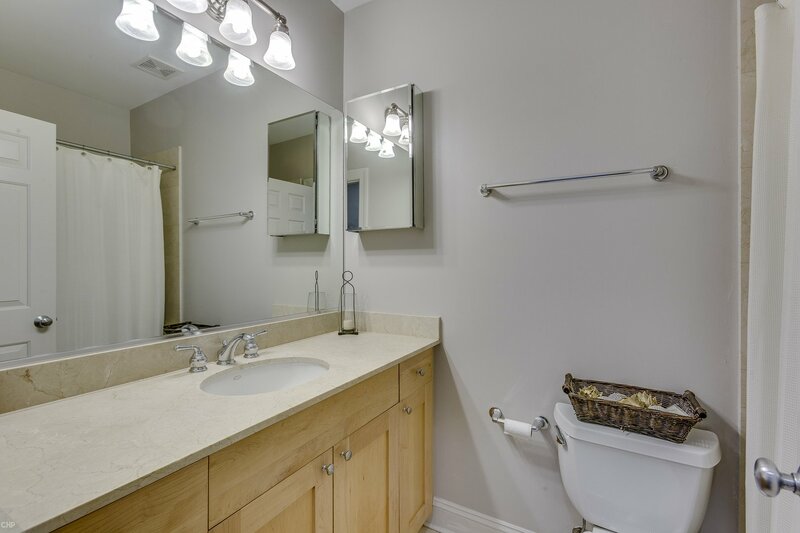 Two generous bedrooms on main level including master suite with dual sinks, and separate tub & shower. 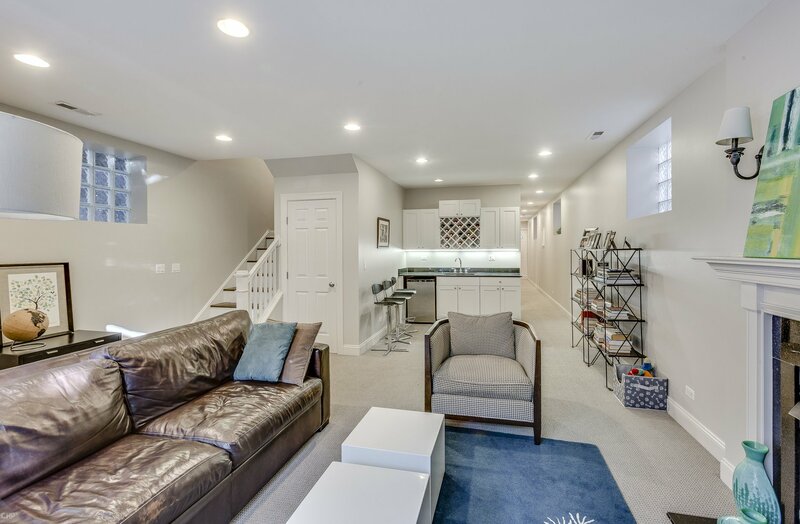 Big lower level family room with wet bar and patio. 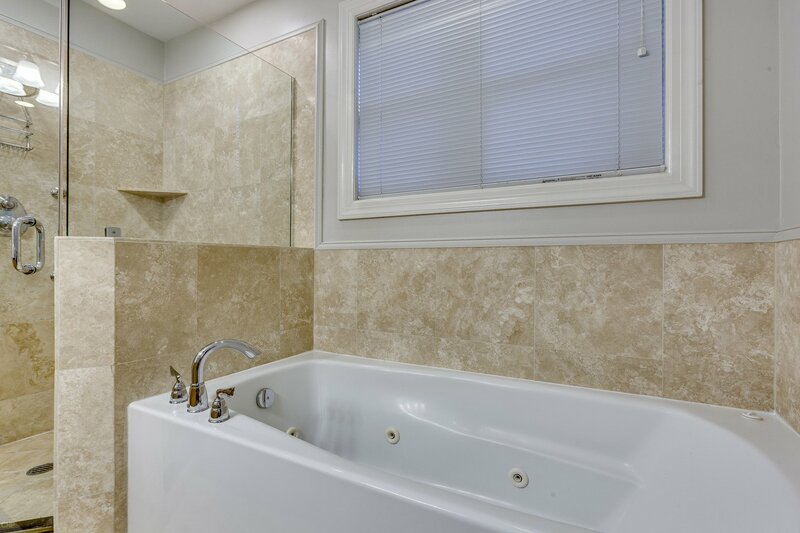 2 additional bedroom's and full bath in lower level. 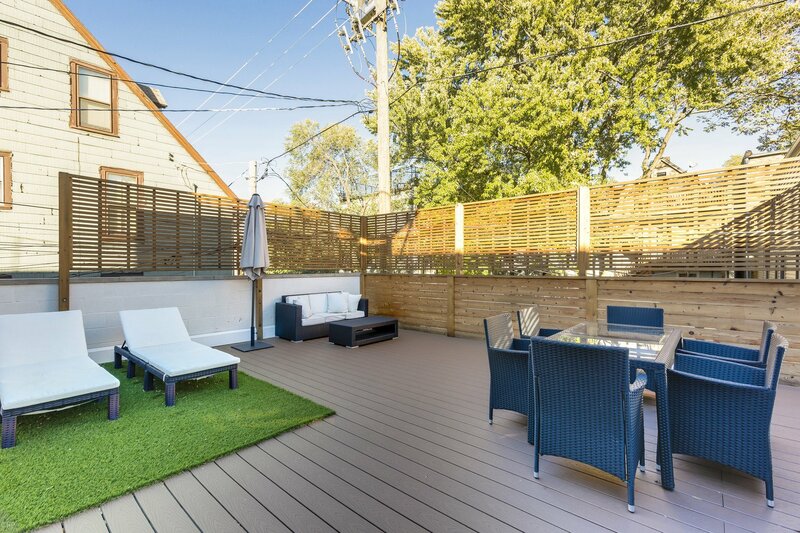 Large back deck plus huge private deck over garage that was recently renovated! 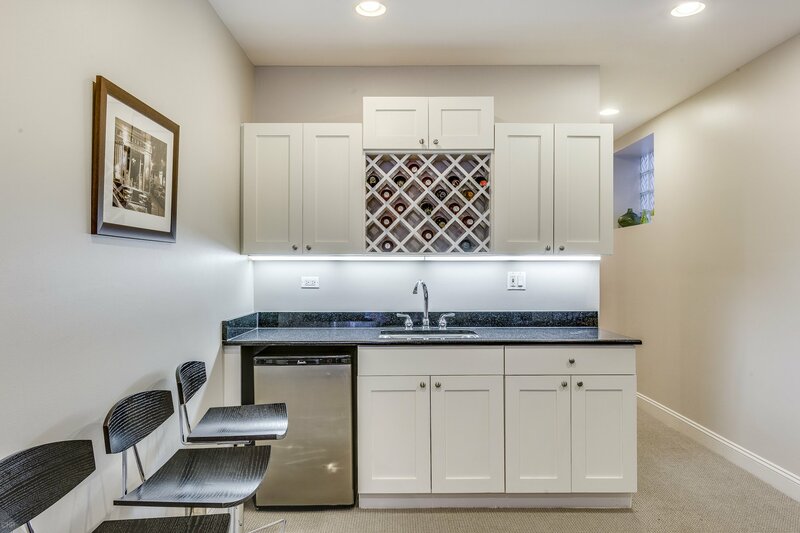 One garage parking space included. 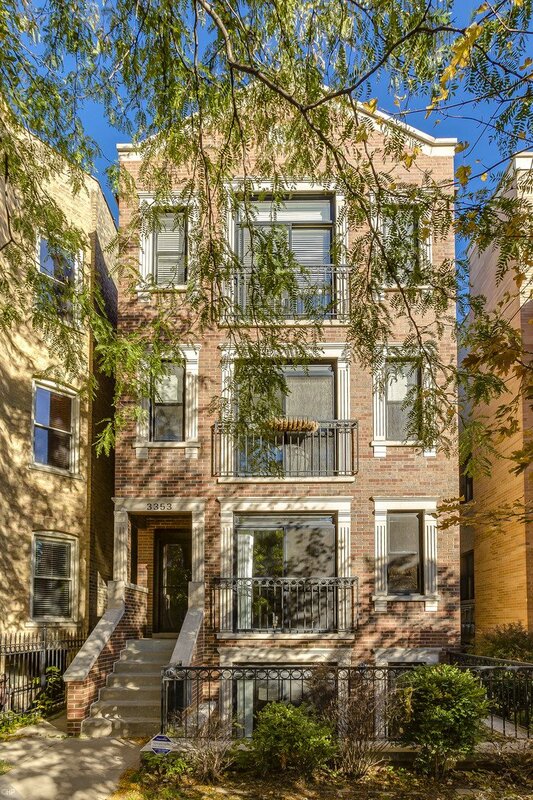 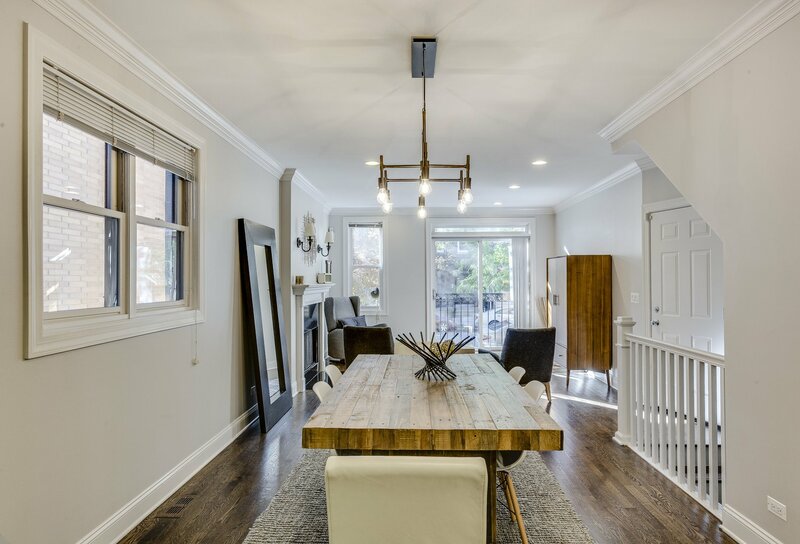 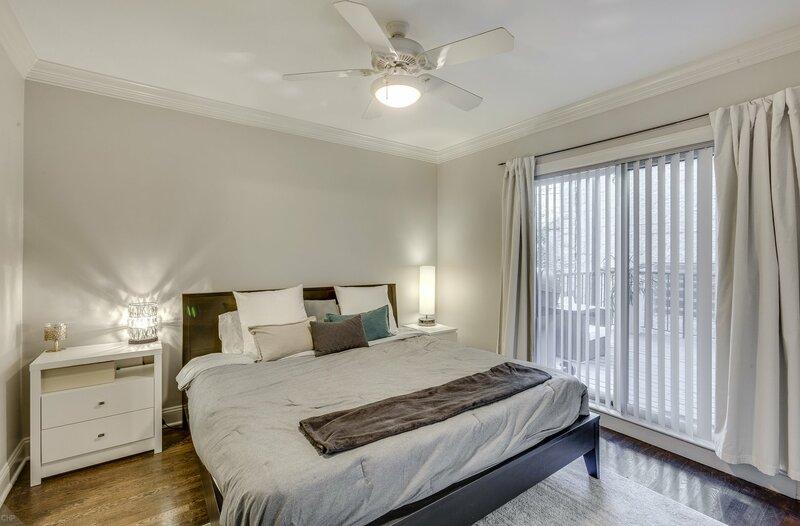 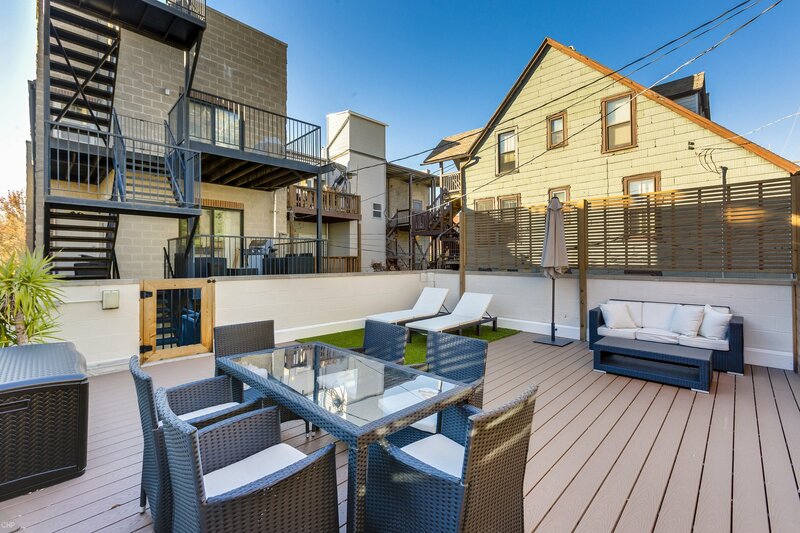 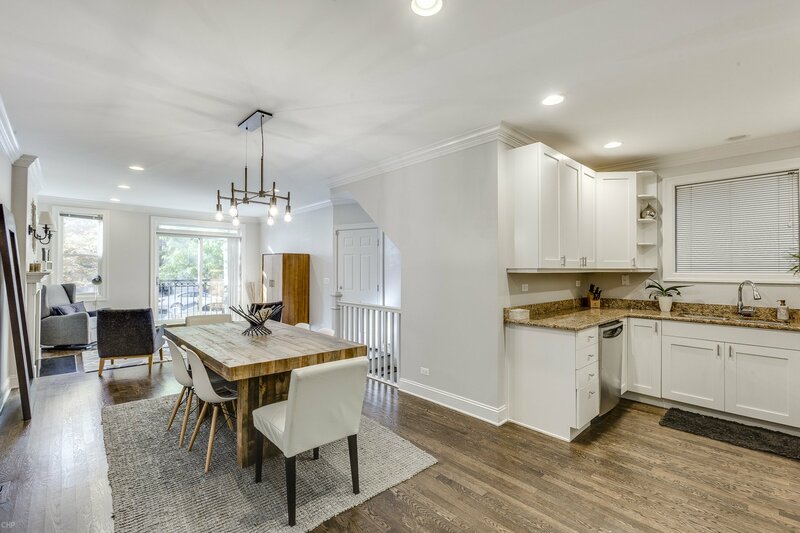 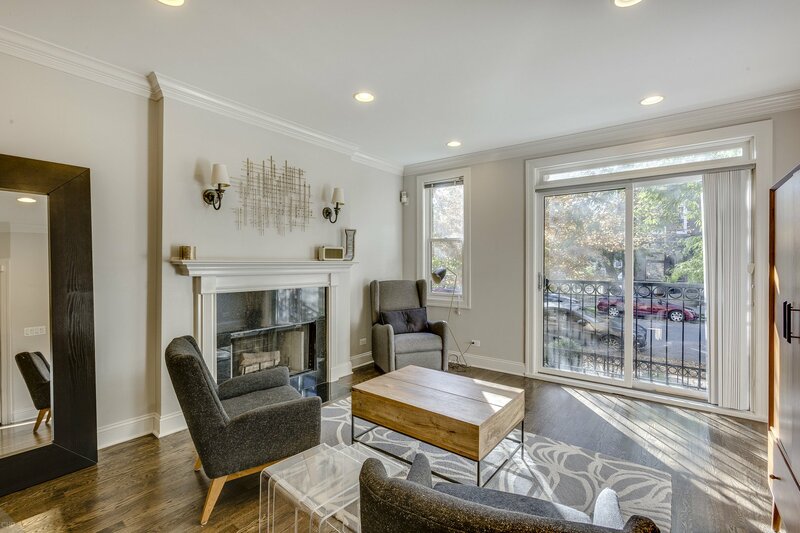 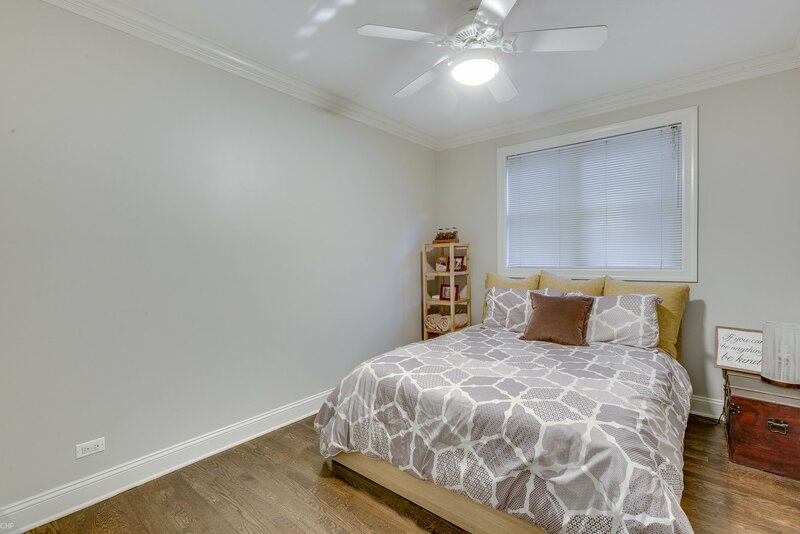 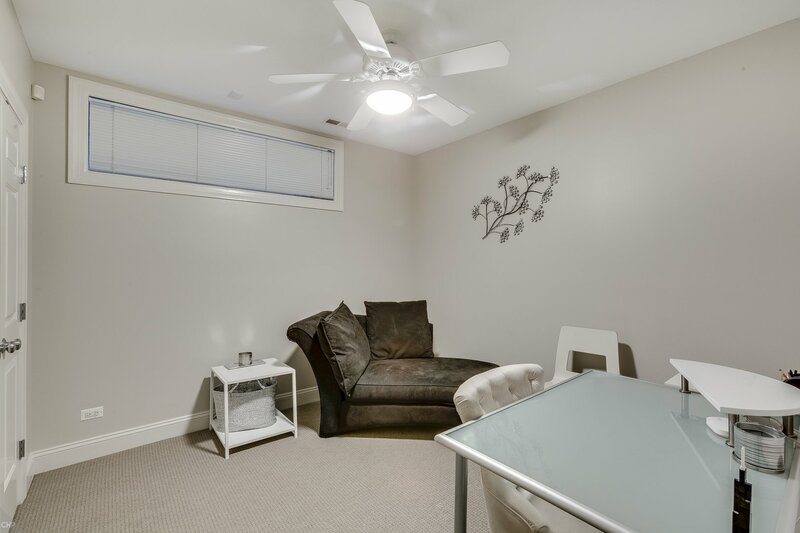 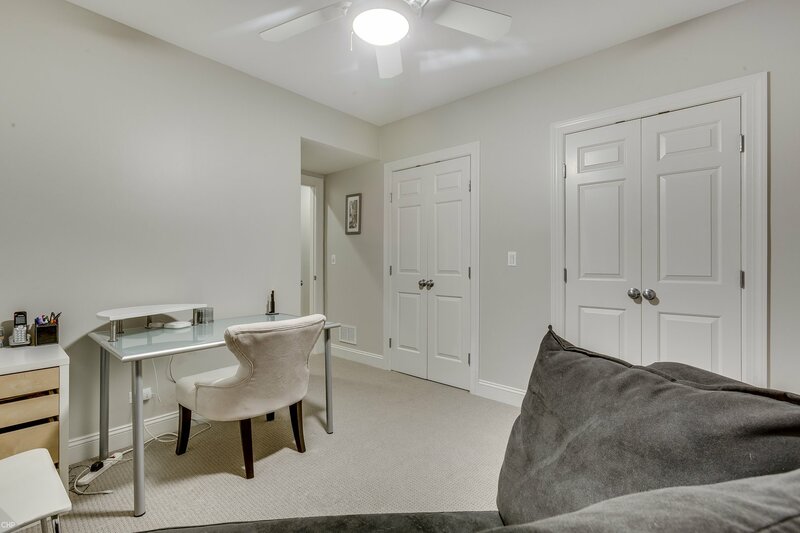 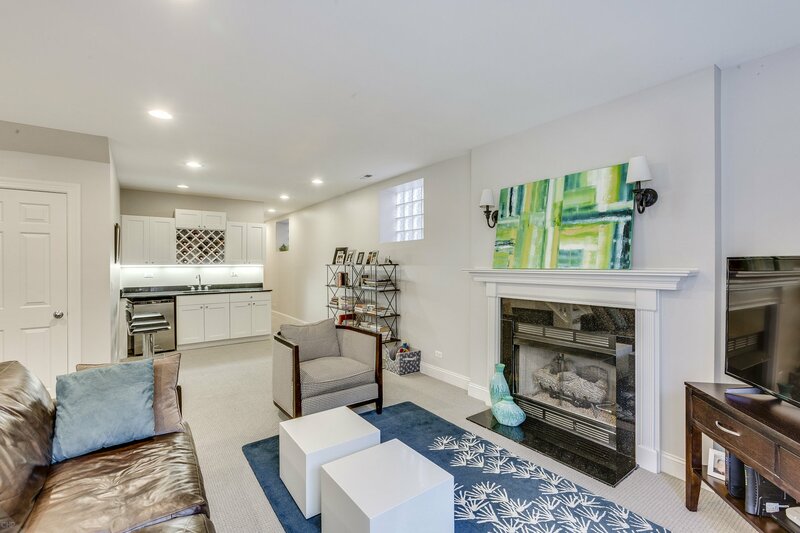 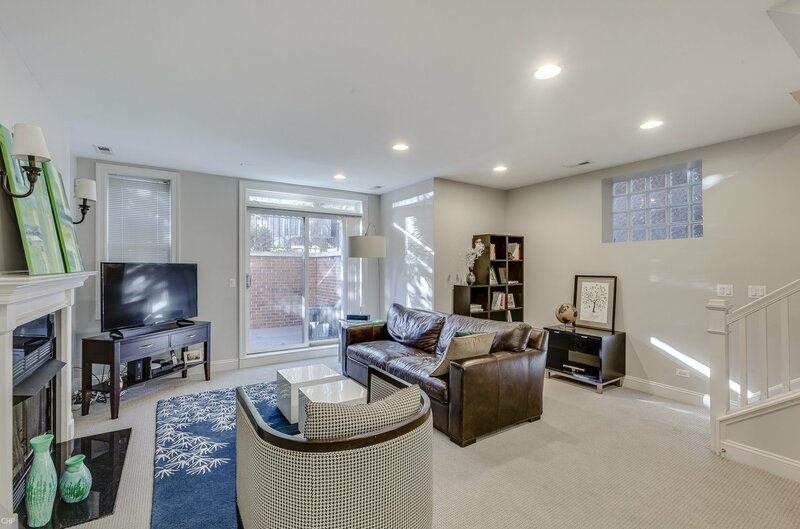 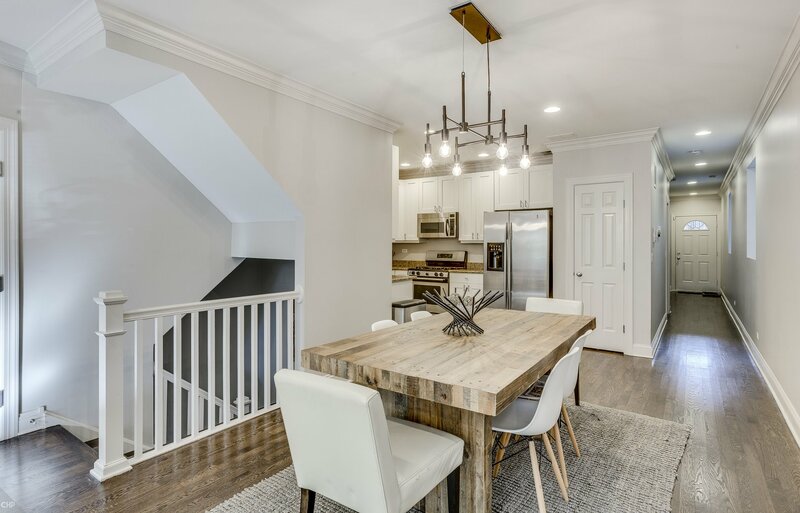 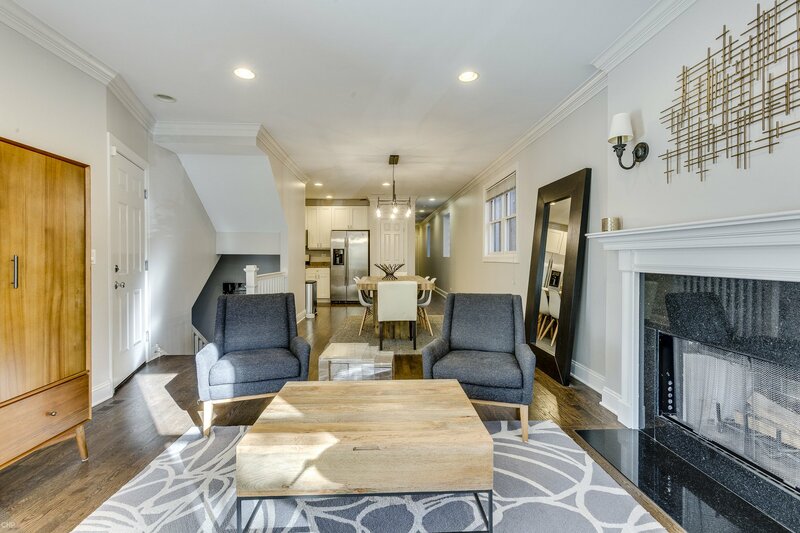 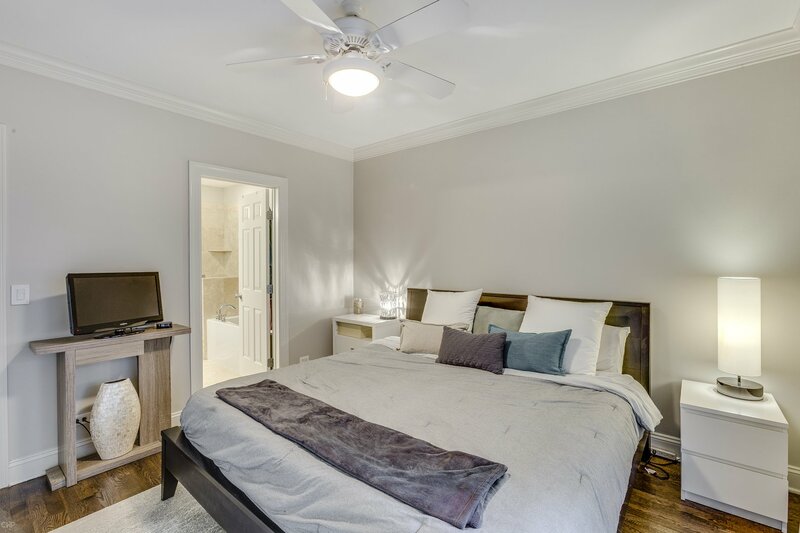 Conveniently located within a 5 min walk to CTA Belmont Red, Brown and Purple lines, 9 min walk to newly developed Wrigleyville, next door to Hawthorne School with massive turf field, 4 min walk to new Margaret Donahue Park, 9 min walk to Southport Corridor. 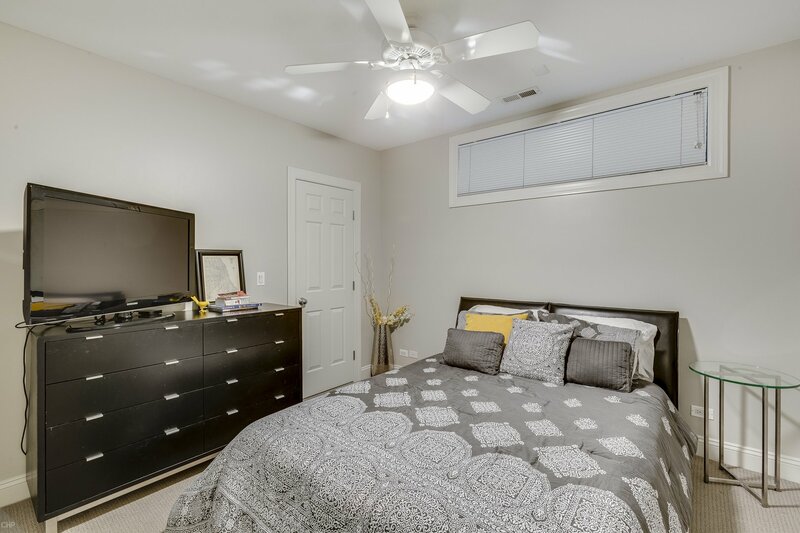 Nettlelhorst School district! 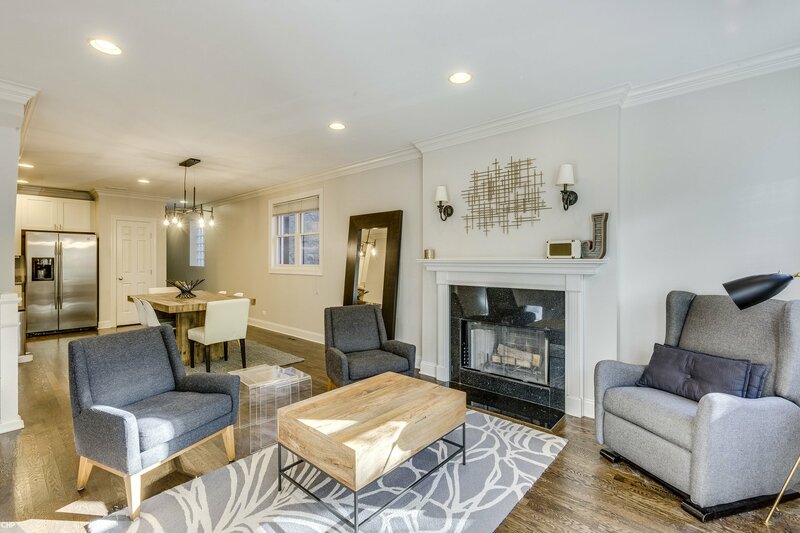 Listing courtesy of Main Street Real Estate Group. 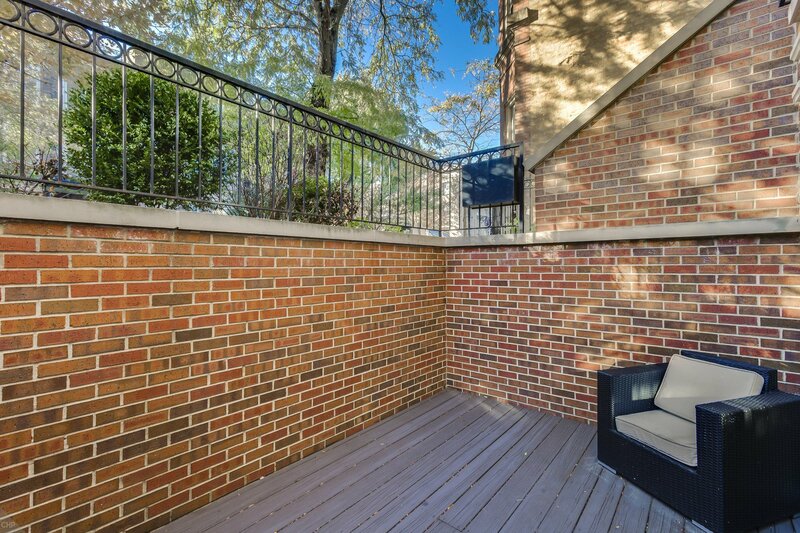 Selling Office: Berkshire Hathaway HomeServices KoenigRubloff.